We all know Batman and Robin are the dynamic duo and can do more together than apart! 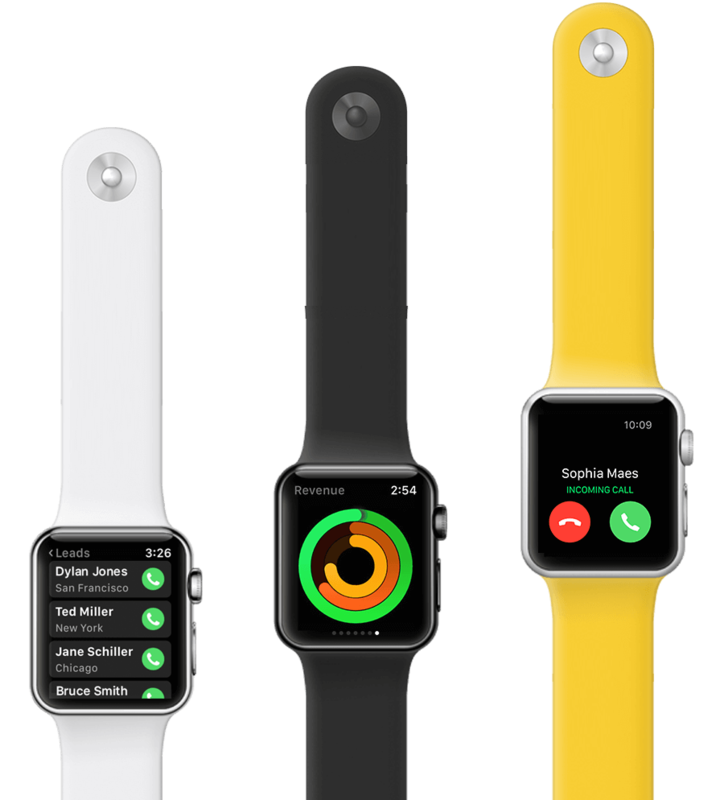 The team-up of Gro CRM for Apple Watch and iPhone is no different. 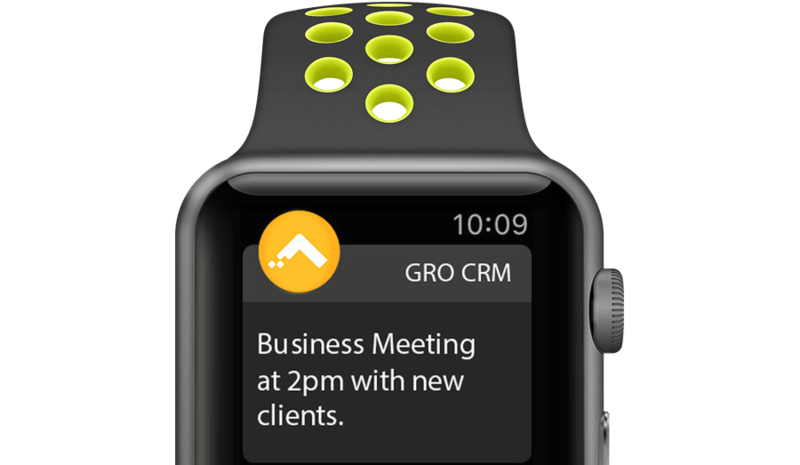 Gro CRM for Apple Watch provides leadership with a real-time way to monitor their business minute-to-minute. 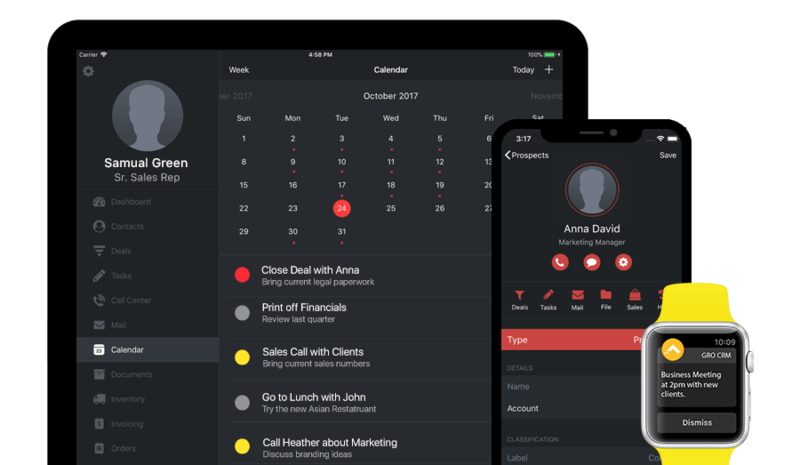 Use the simple and powerful Gro CRM dashboard to take care of business. 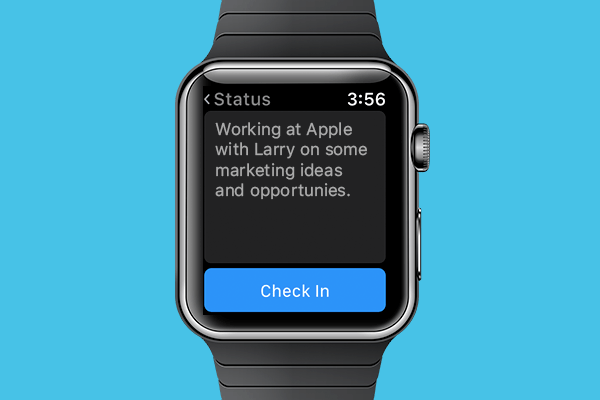 Check-in and update your status. Let your team know what you are working on. We know you're busy and have lots of things to do, so we help you complete your tasks with ease. Make sure you are meeting your goals! Become a top performer with Gro CRM. 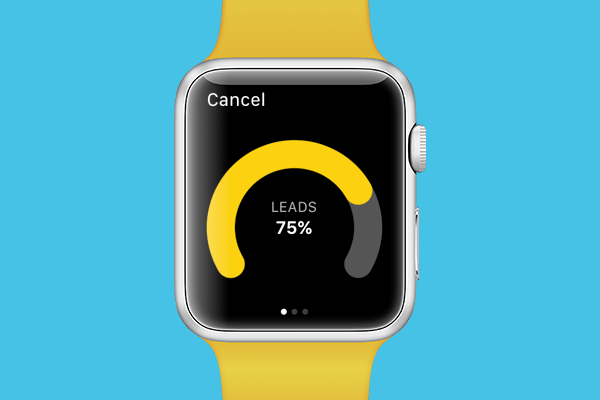 Gro CRM for Apple Watch is a health monitor for your business. 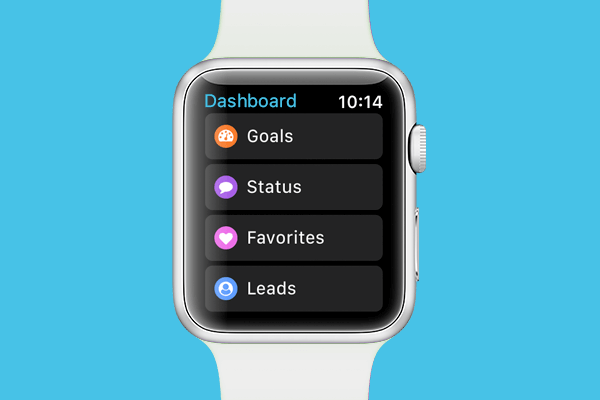 Watch as your team achieves their goals, manage your daily tasks and get notifications of important events. 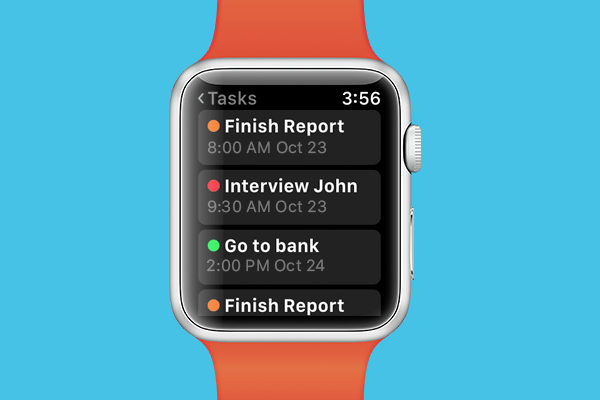 Gro CRM for Apple Watch is putting valuable business data and statistics to work on your wrist.